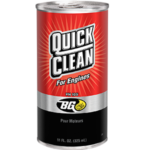 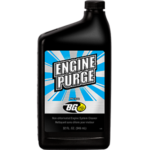 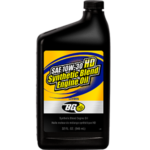 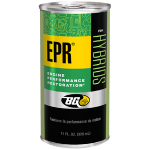 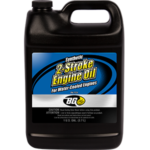 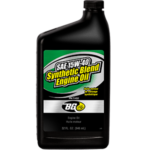 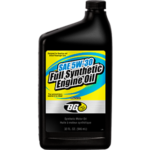 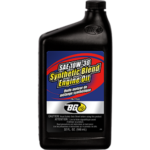 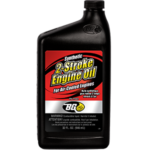 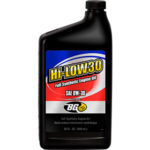 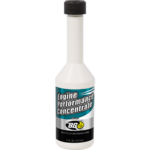 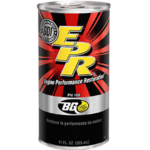 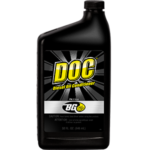 BG DOC® Diesel Oil Conditioner | BG Products, Inc.
BG DOC® Diesel Oil Conditioner is part of the BG Diesel Engine Performance Service. 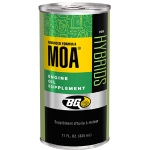 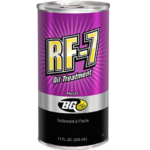 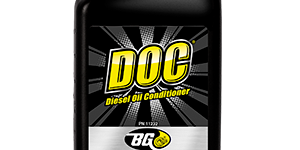 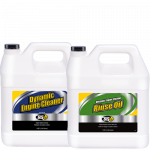 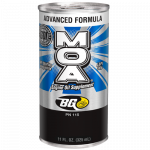 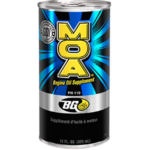 BG DOC® Diesel Oil Conditioner is backed by BG Forever Diesel®. 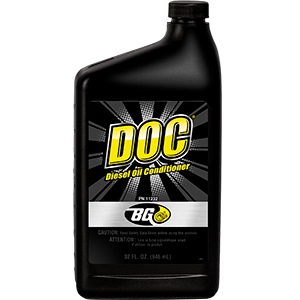 To maintain coverage, get a BG Diesel Engine Performance Service every 10,000 miles (16,000 km)!